I could have some profound reason for starting a blog. I saw other blogs where people were all “I want to share my amazing recipes and interesting places I’ve been” and I thought “Ooh, I could do that” but it was swiftly followed by “No I couldn’t, I refuse to wait the 4 seconds it would take to photograph my food and I employ every tactic I can to get out of going anywhere” BUT, I did think about how my animals were trying to take over my Facebook page, and that sometimes I refrain from posting something there because I’m in serious danger of becoming known as the crazy duck lady….although, now that I think about it, maybe that ship has already sailed. Anyway, this blog will make me look like a sane, rational, sociable person on Facebook and gather the madness of my life in this one tiny corner of the internet. 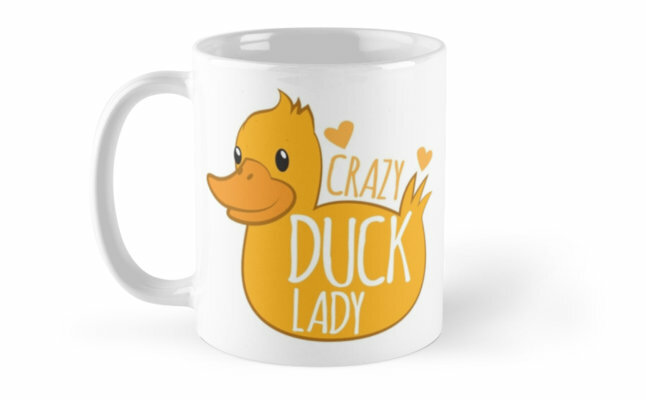 Or I’ll just be known as the crazy duck lady across the broad spectrum of the internet. One of the two.